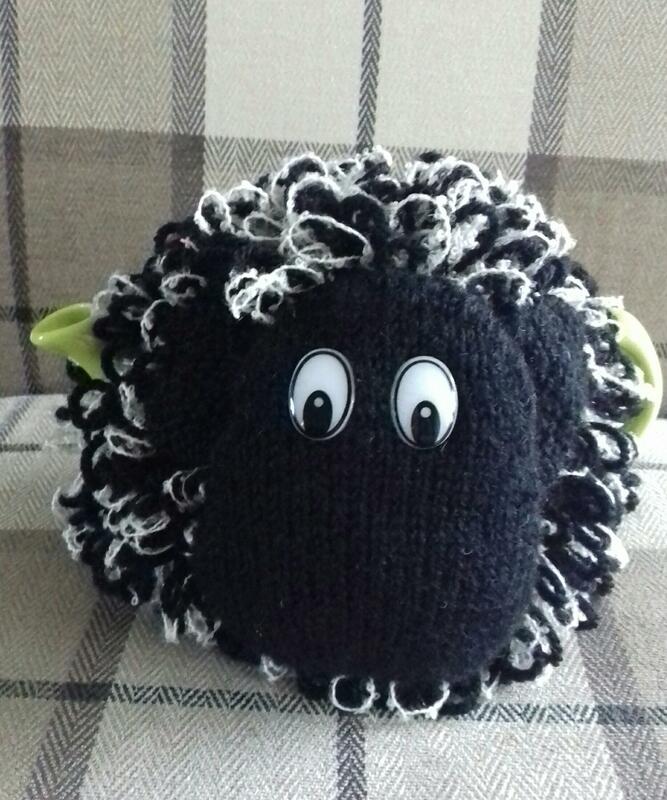 Handmade lamb tea cosy made by Lucy's Mum (and Step Dad!!) in the depths of Pembrokeshire.. Please allow a little extra time for delivery as they're often made to order.